Kurt Buschstarted ninth and finished fifth to score six bonus points. The No. 41 Haas Automation/Monster Energy Ford Fusion was a little loose early on. Busch pitted for four tires and fuel under caution on lap 23. Buschstarted ninth and finished 18th. The No. 41 Haas Automation/Monster Energy Ford Fusion pitted on lap 122 for four tires and fuel, but an uncontrolled tire forced Busch to the rear of the field. On lap 154 Busch pitted for four tires and fuel and a tire pressure adjustment. Busch pitted on lap 243 for four tires, fuel and a tire pressure adjustment. On lap 272, under caution, Busch pitted for four tires and fuel. After a red-flag delay for weather, the No. 41 pitted on lap 323 for four tires and fuel. Busch worked his way into the top-five late and finished an impressive fifth. Busch now has two top-five and five top-10 finishes in 2018. 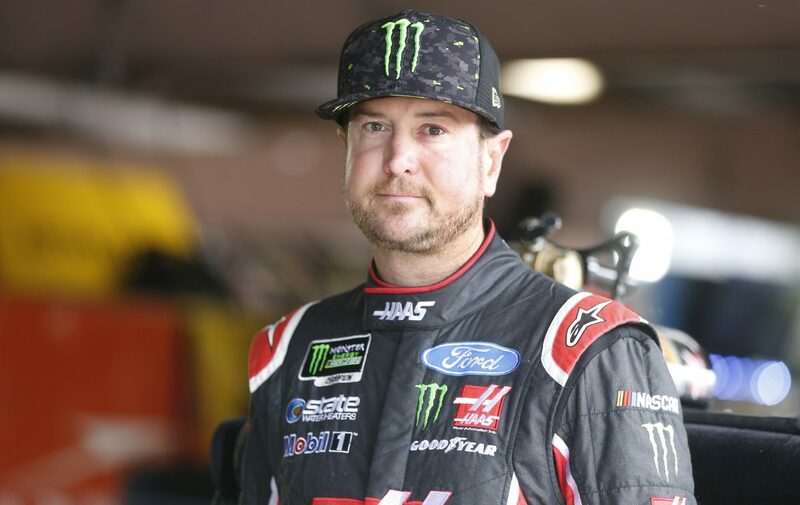 Busch has finished in the top-15 in seven of the last eight races in 2018. Busch earned his eighth top-five and 10thtop-10 in 36 career Monster Energy NASCAR Cup Series starts at Dover. Busch finished fifth in Stage 1 to earn six bonus points and 11thin Stage 2. Kevin Harvick won the AAA 400 Drive for Autism to score his second victory, sixth top-five and 16thtop-10 in 35 career Monster Energy NASCAR Cup Series starts at Dover. It was his 41stcareer victory. Clint Bowyer finished second in the AAA 400 Drive for Autism to secure the fourth 1-2 finish in SHR history. Its last 1-2 finish came on June 25, 2017, at Sonoma (Calif.) Raceway when Harvick beat Bowyer.